FindMe is an urban and vibrant directory theme. So creative with lots of really unique content. Was coded for WordPress platform to create not only incredibly appealing but also an informative website for your listings. Easily add amenities to each listing, let users leave comments and ratings, display the location of each business with ease thanks to the integrated Google Maps. Stunning Blog lists and single page layouts always make your news look fresh. 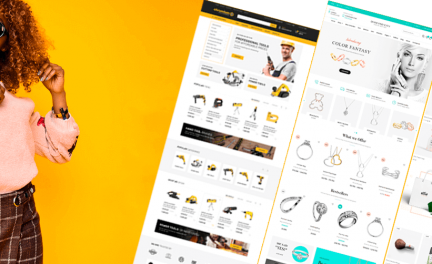 Great number of FindMe theme’s essential features give an opportunity to create an attention-grabbing Woocommerce-ready online store. You can also let your users add their own listings within their own user dashboard. 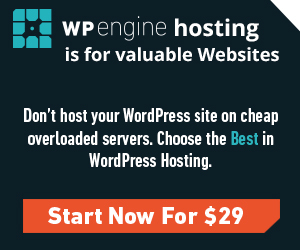 WP Job Manager extention is responsible for this possibility. Integrated Social Login feature allows your users get registered or enter dashboard via Facebook or G+ accounts. Geolocation option works fine, just add a regional search filter to the listings featured on your website. Well-coded environment is easy to use and doesn’t require coding knowledge. It’s forced with 55 powerful shortcodes, 3 simple customizable homepage layouts etc. 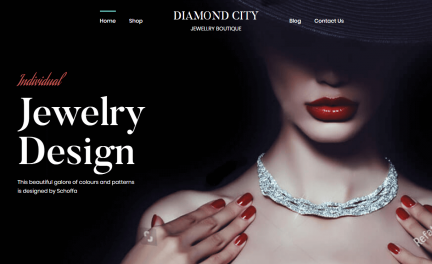 Customizable Mega Menu, 11 header types, excellent shortcode system, Font Awesome Icon font pack, 800+ Google fonts and many more prove you use an outstanding all-in-one premium WordPress theme. Changelog gives a good indication that this theme will be regularly updated. There is no need to compare the feature list of FindMe WordPress theme with some other directory themes to be impressed. 6 months support from Elated-Themes and future updates are included. One more job-listing theme from famous CMS Super Heroes team for creating multi-industry recruitment agency. Developed by experienced coder, this theme allows admins to post jobs/allows the users to apply for them, offers front-end user account section. This gives an opportunity to create candidate account, upload CV/Resume, view application history, create job alerts etc. Extended theme functionality filters job search in a number of ways. Forced with interactive map view which shows the position of every job, giving you a visual indication as to where exactly the job is situated. Strong and dynamic framework is ideal for HR agents and job seekers as well. Candidate is able to add as many jobs as he/she wants to basket and apply all information that was supplied in personal profile. Really unique feature for such kind of WordPress themes. Each registered employee can observe how many job listings were posted and in what areas of work. At the same time, visitors can leave user reviews to share their feedback with the community. Premium Slider Revolution, Visual Composer content builder, Woocommerce, Contact Form 7, plugins are incorporated into the Recruitment Agency theme, giving the option of adding professional and dynamic content. Modern, clean, crisp and fully responsive. Several paid plugins that you get for free with this theme, allows to save lots of money and have powerful job management platform. Translation Ready – with added support for the WPML plugin and combines a professional looking design. Detailed documentation included. Polite support agents will do all the best to help you build a profitable directory website. CityBook is another excellent well-coded representative of WordPress industry. Ready to help customers build own handyman directory listing job board website and give memorable experience in search and find desired craftsman. Highly profitable and classified functionality is done according to all HTML5/CSS3 standards in combo with huge attention on great browsing experience. More than 40 days invested in custom crafting design, together with 30+ pages and 50+ elements becomes small masterpiece. Translation ready: complete localization+WPML support. Supports 3 payment methods with the powerful admin interface. SEO Optimized: fully hand-coded, semantic and written to bring good ranking on search engines. Forced with 5 different style home page and pack of advanced elements of Elementor content builder. 6 different listings pages + 3 different listings single pages. Images used in the demo are not included in the archive for the license restrictions but one-click demo data installator will do the job for you. Child theme is included by default. Completely responsive and allows you to generate revenue for you through integrated payment module connected via Paypal. Choose CityBook WordPress directory theme and you’ll be impressed with outstanding support and community around it. JobBoard is an elegant, feature-rich, mobile ready responsive theme for WordPress. Modern, sophisticated design packed with premium world class coded features. Job and Resume packages allow monetizing your website by charging your users to post jobs and to access resumes. Bookmarks Manager gives users the power to manage their interests & applications. Use the simple search or advanced search function with catchy Jquery effects. Feature cool images and widgets in its specialized dashboard. Even FAQ pages are available for clients. All needed functionality can be set up in seconds, conveying your most important messages or call to actions for job hunters straight on your homepage. Shortcode system is included with menus that were designed to be fluid and responsive across devices. Integrated geo-locator tool allows observing when a visitors land on your site, automatically be shown the nearest listing to their current location. JobBoard theme comes with child theme for your convenience and no coding required. Semantic and SEO-ready markup, 12+ page templates, jquery slider & carousel and lifetime theme updates. Give this 5 star rated and awarded tool a look. Use it, enjoy it. 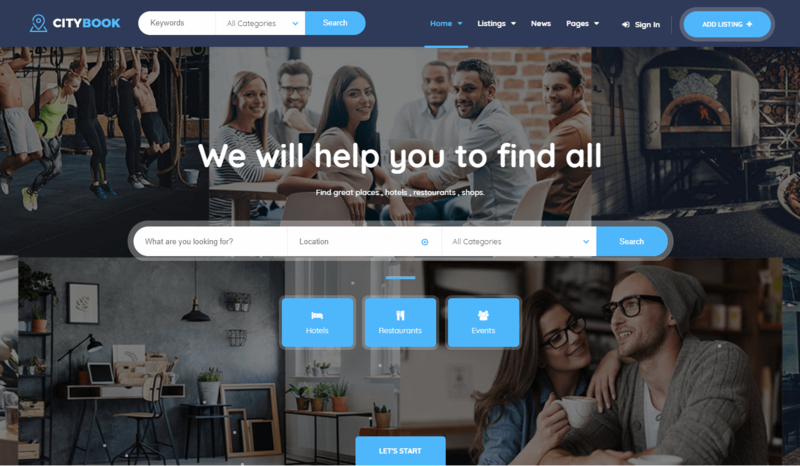 The last theme in our review is packed with a variety of beautiful elements, stunning layouts and flexible options ideal for job boards. 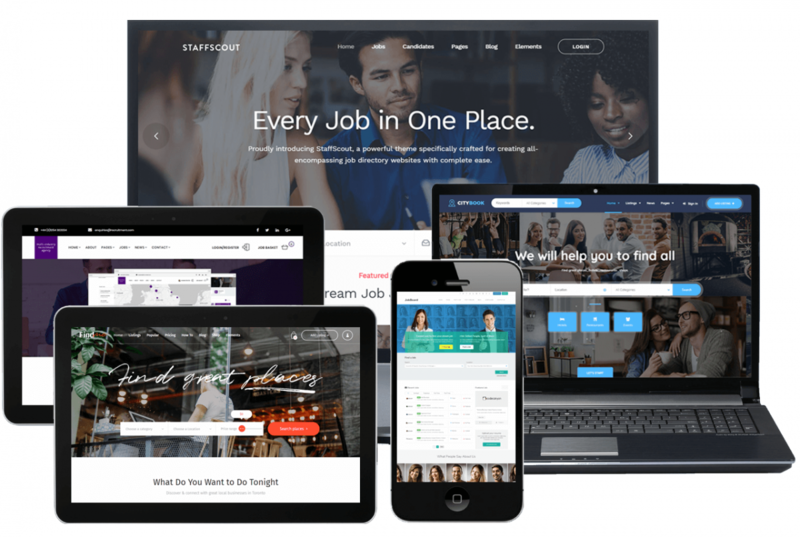 With amazing job lists, site visitors will have a remarkable overview of all listed positions. Fully responsive content ensures that your website will be easily usable on smartphones and tablets. Resume submission feature guarantees that each of the members of your website will have the option to submit their own resumes. Mikado Themes team did great job creating a comprehensive theme with all features you will need. It even comes with a review and rating sections for clients to give feedbacks. Follow the link to inspect StaffScout live demo. It gives freedom to create the unique online directory project.